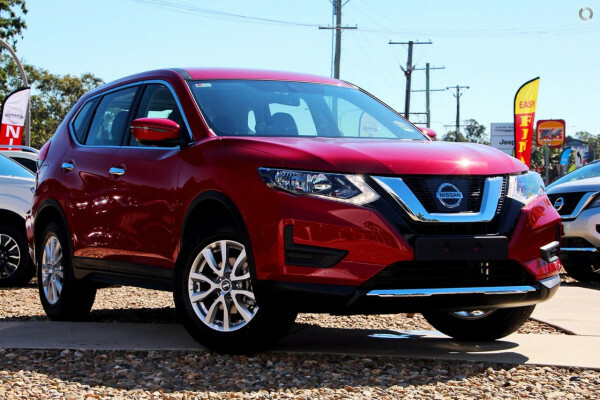 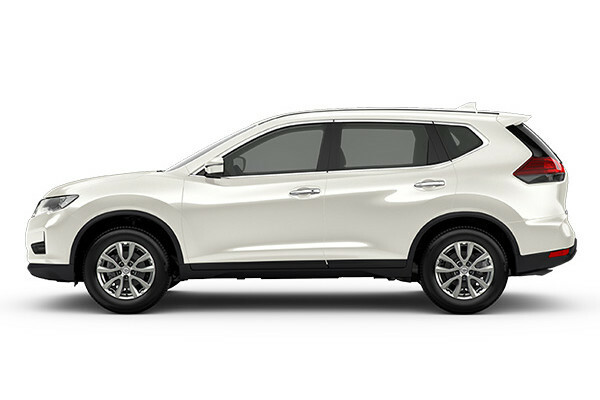 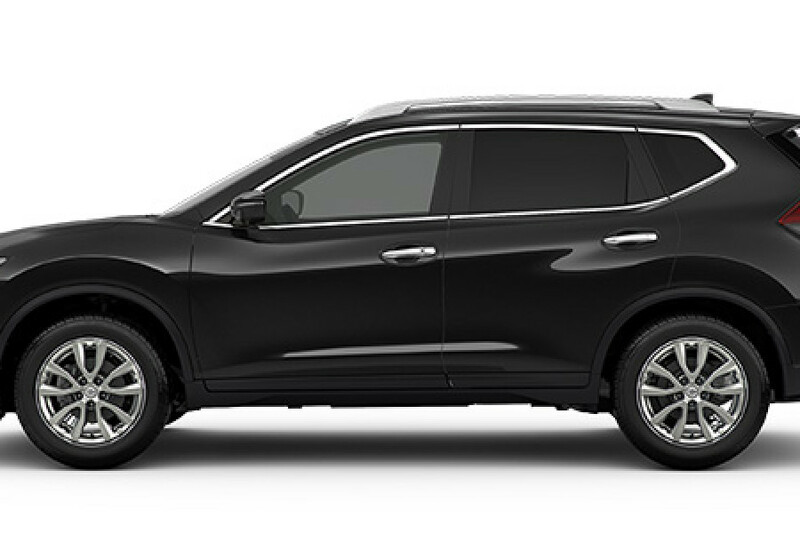 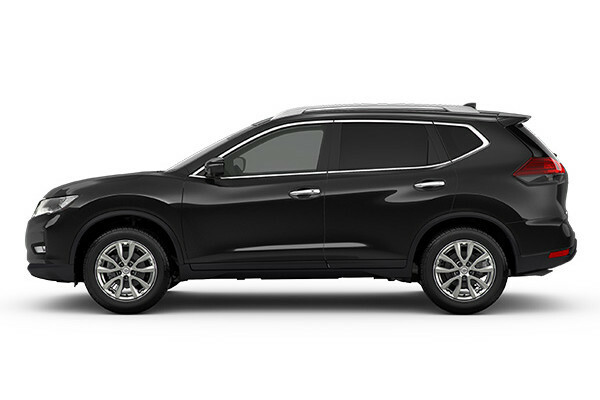 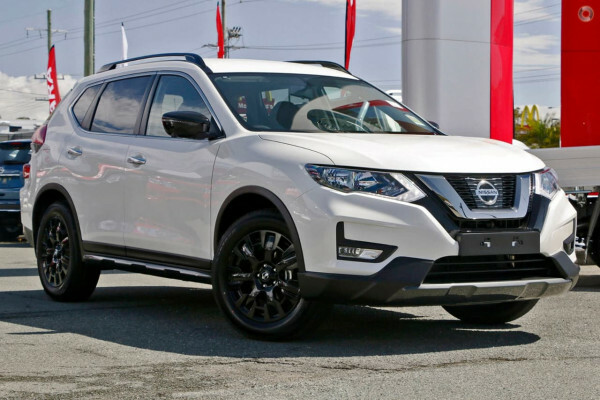 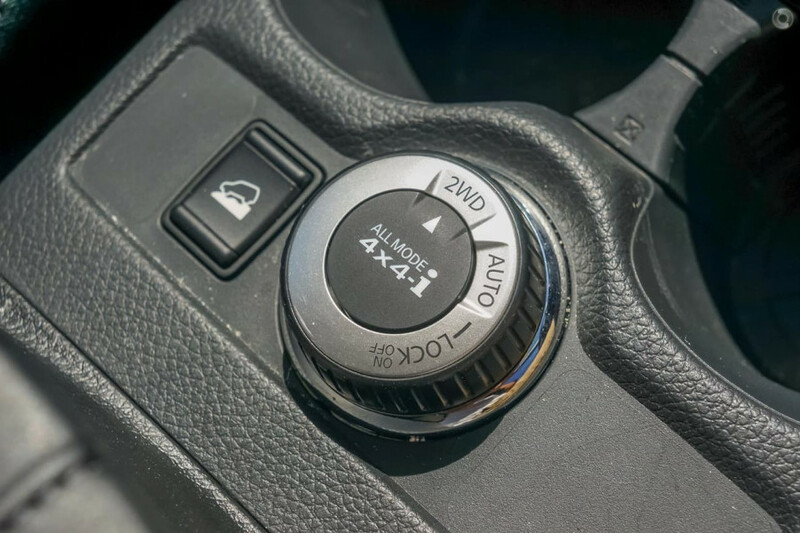 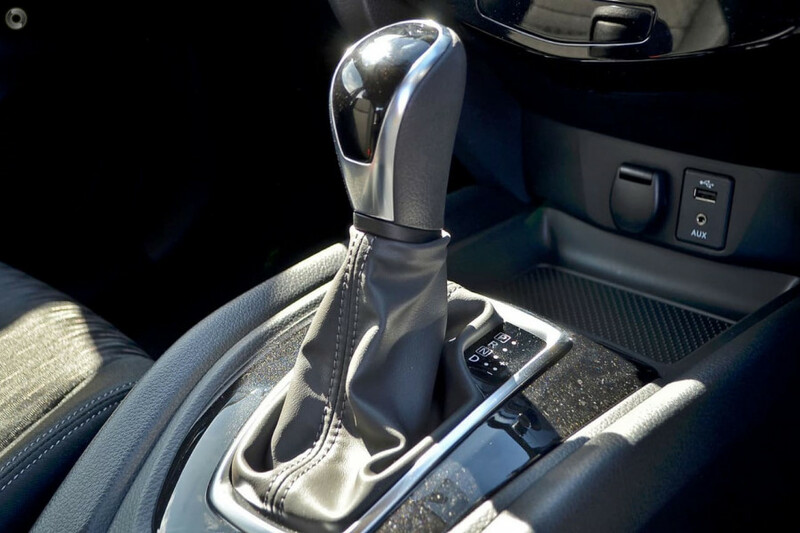 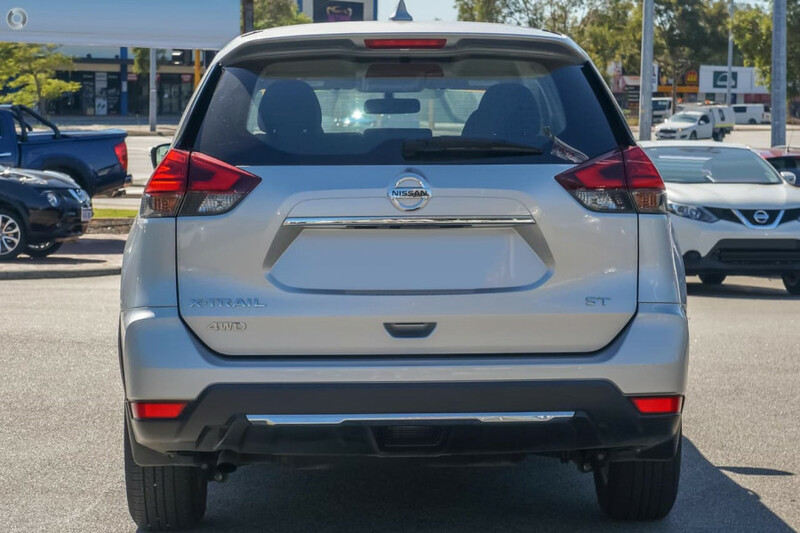 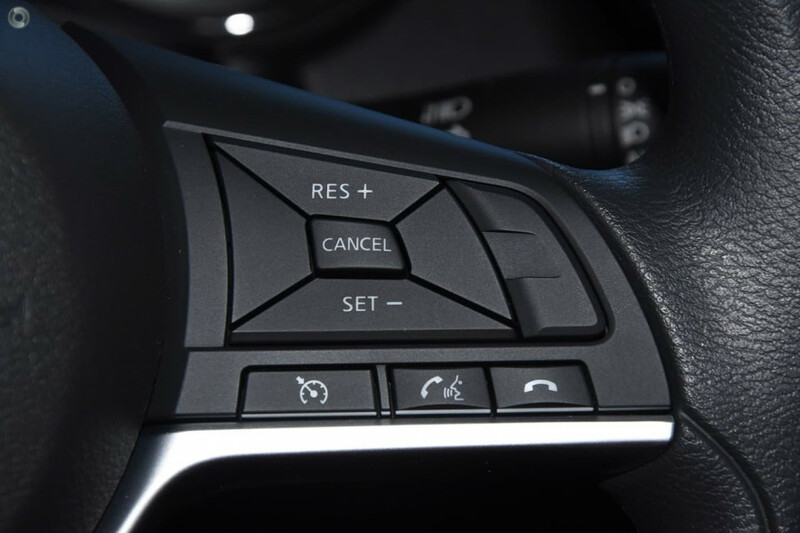 I'm interested in a New 2019 Nissan X-Trail ST 2WD (stock #N10361). I'm interested in a New 2019 Nissan X-Trail Ti 4WD (stock #N10360). 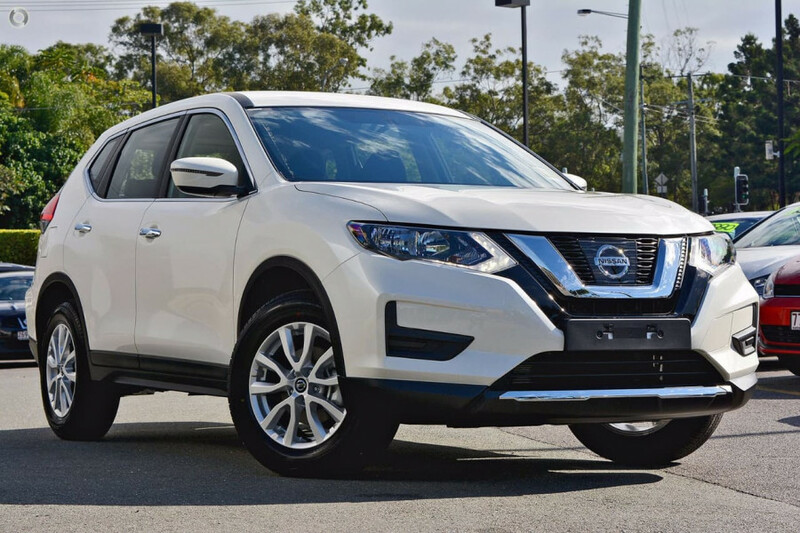 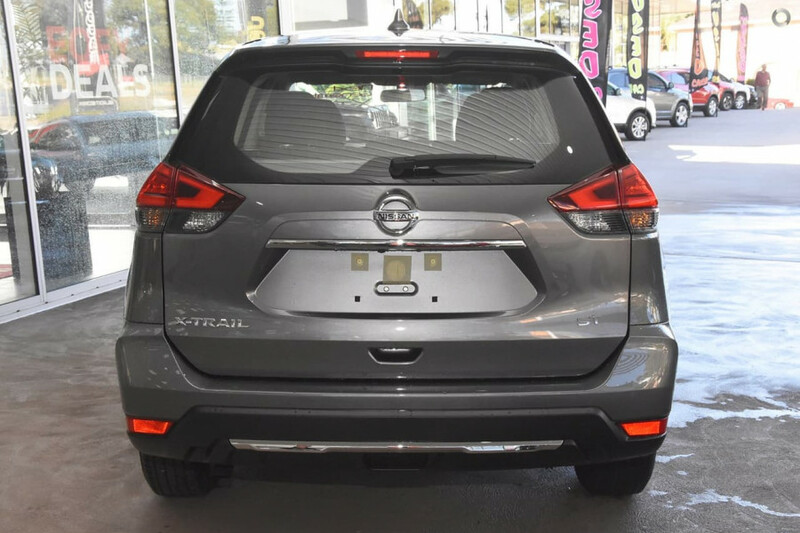 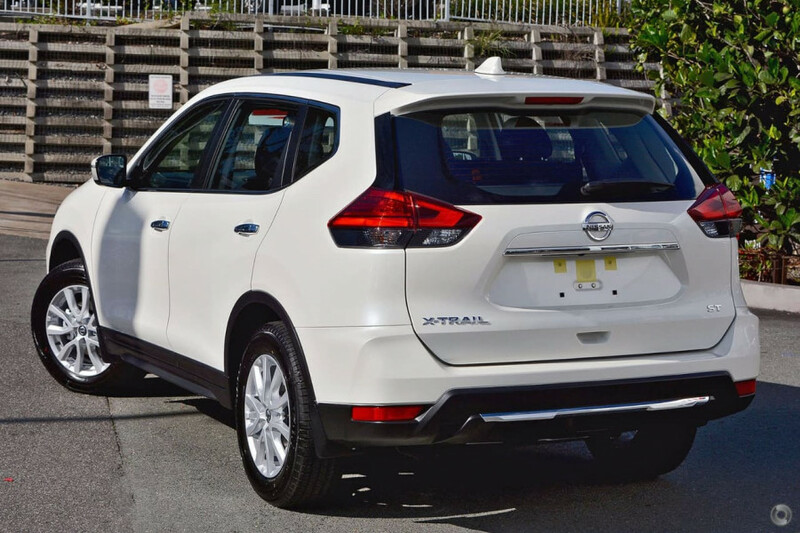 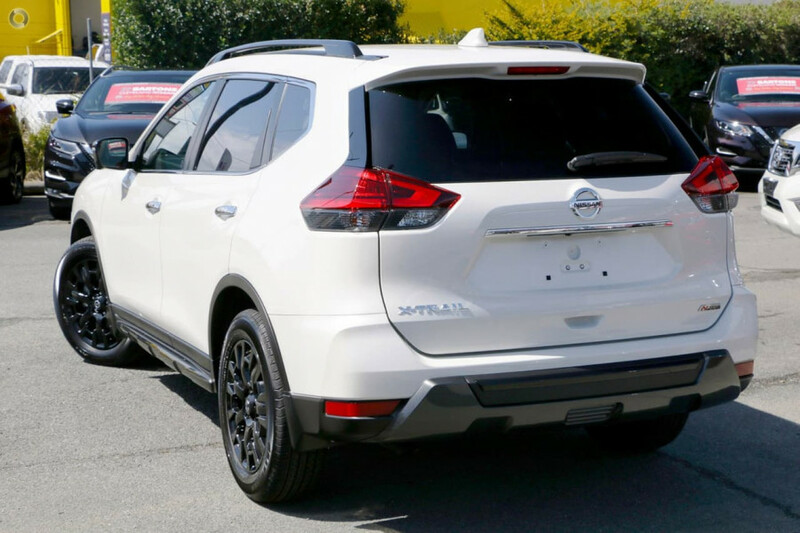 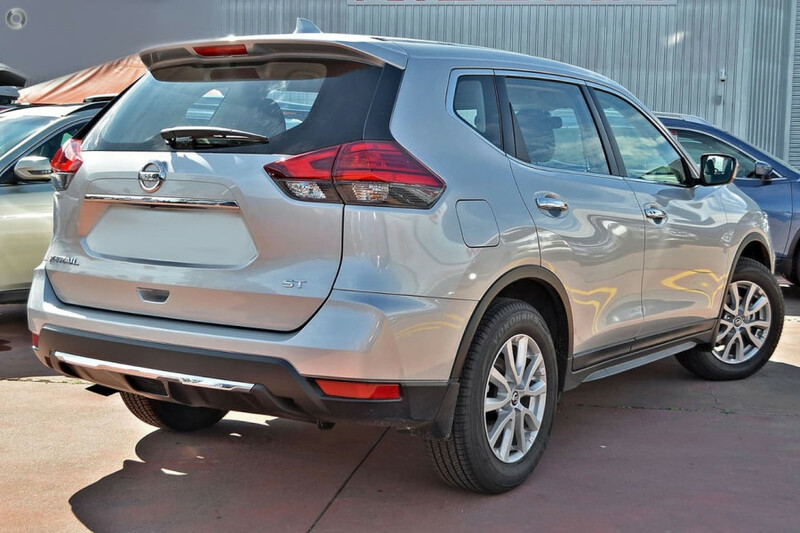 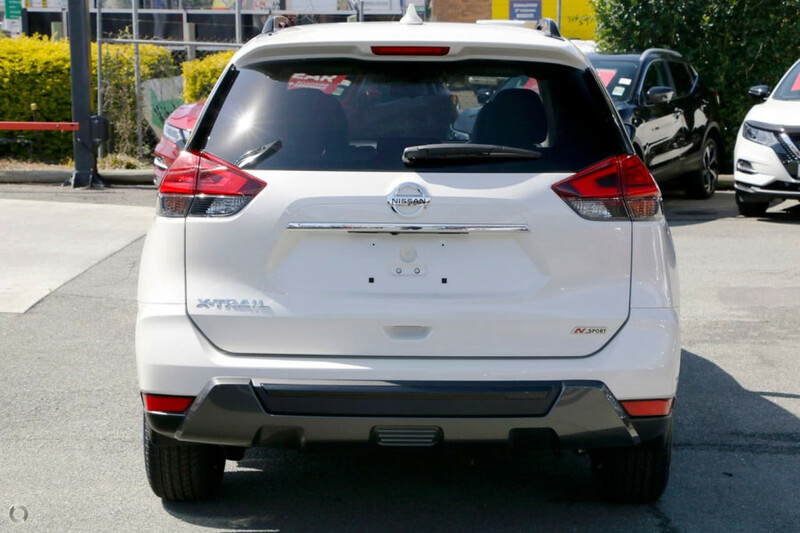 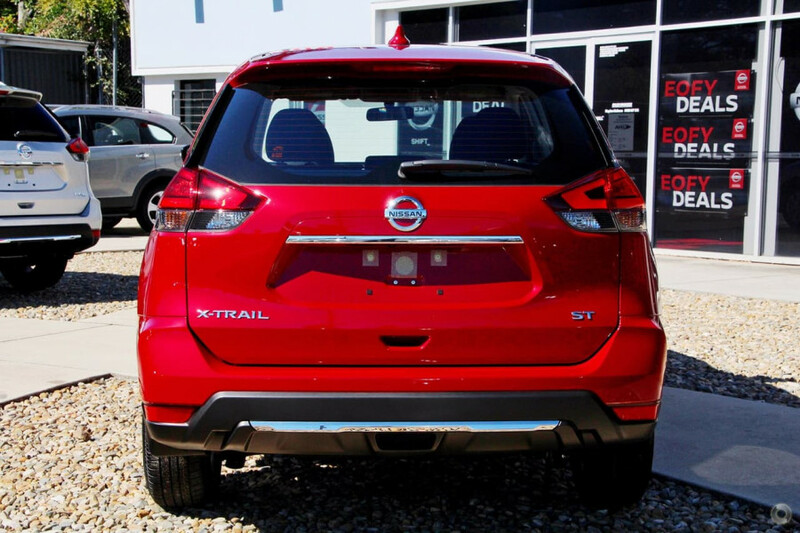 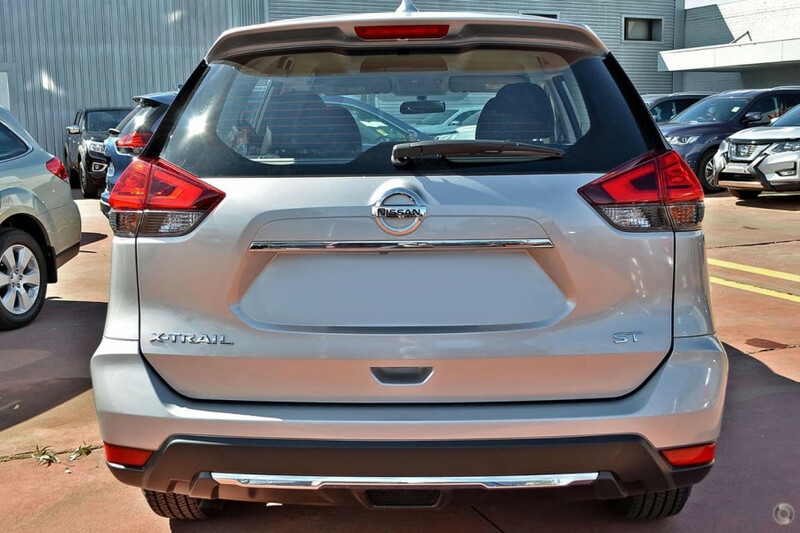 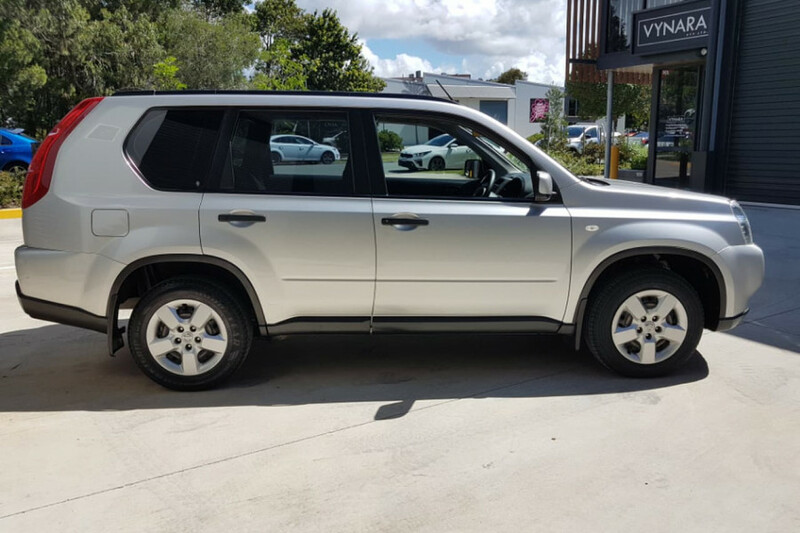 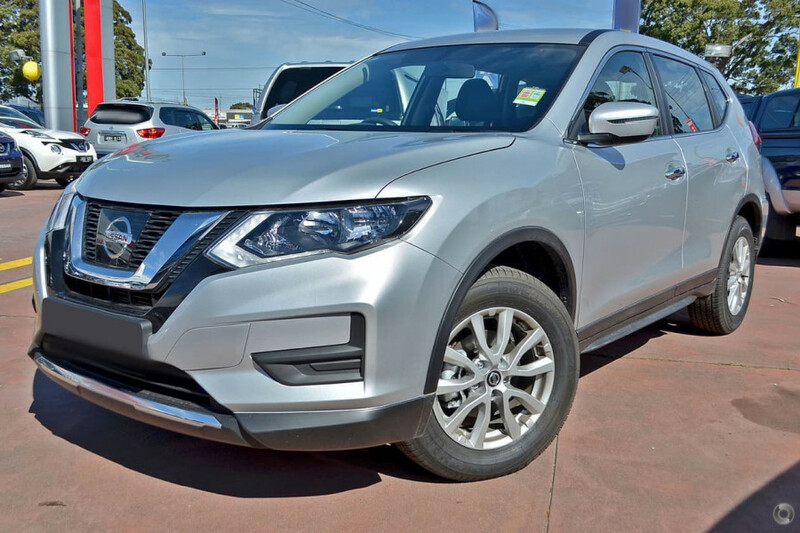 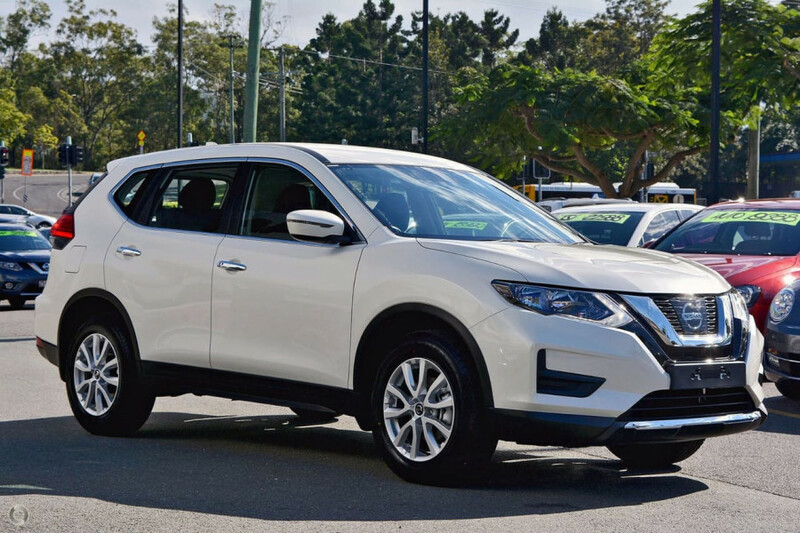 I'm interested in a Demo 2019 Nissan X-Trail ST-L 2WD (stock #N10358). 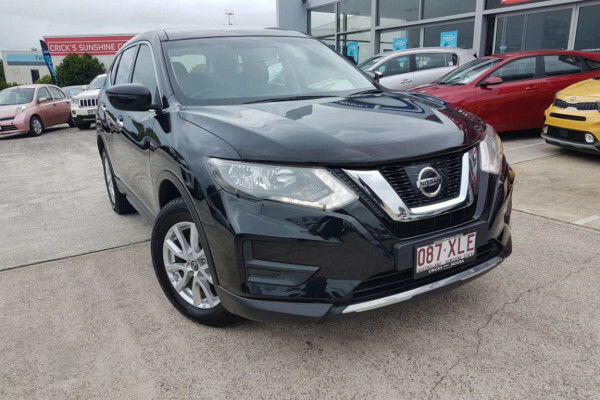 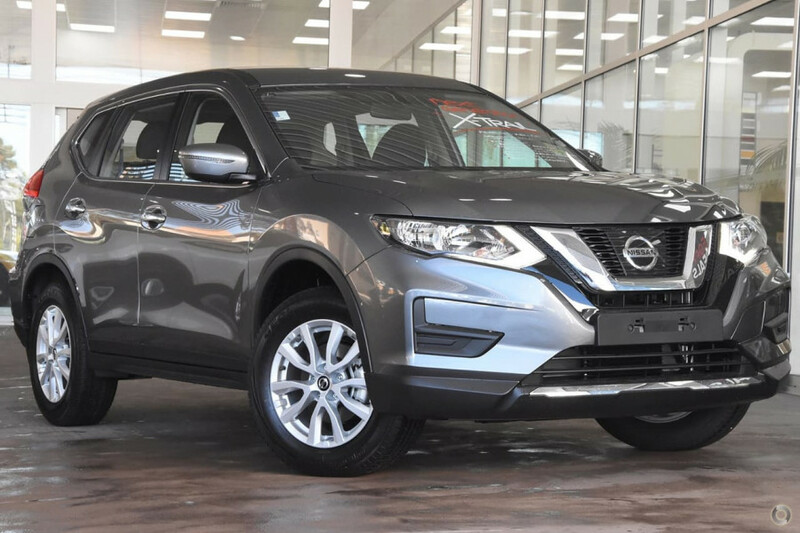 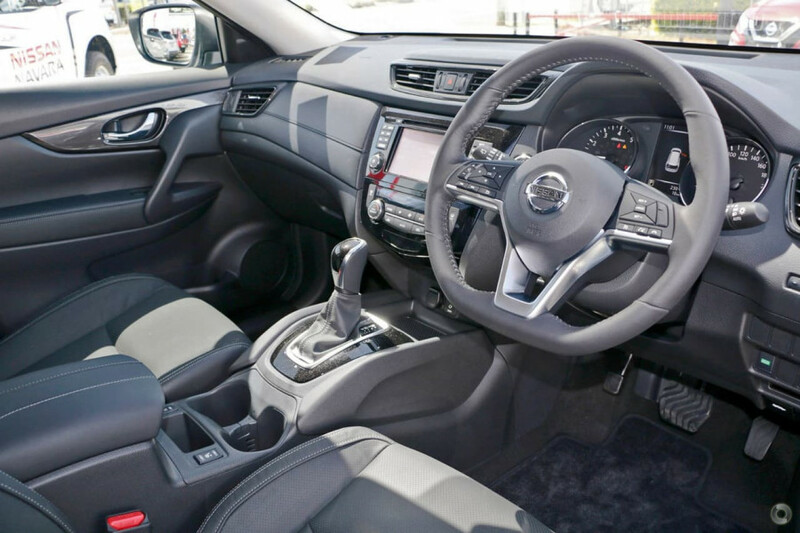 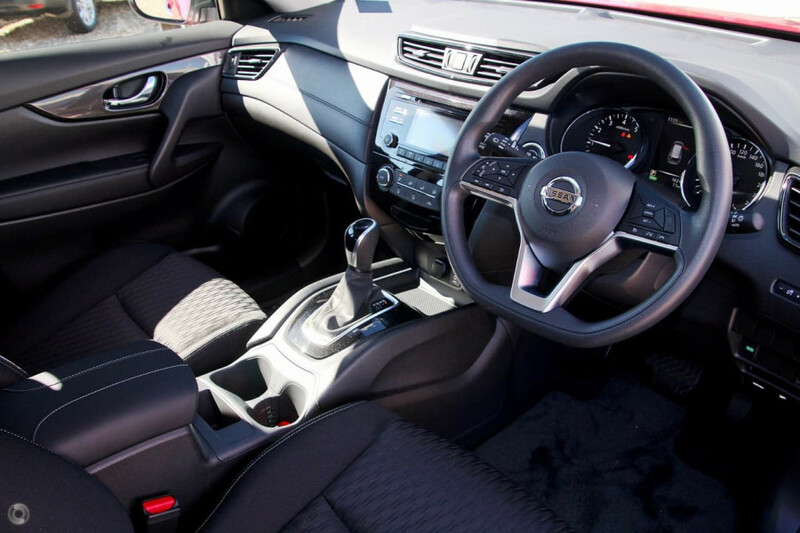 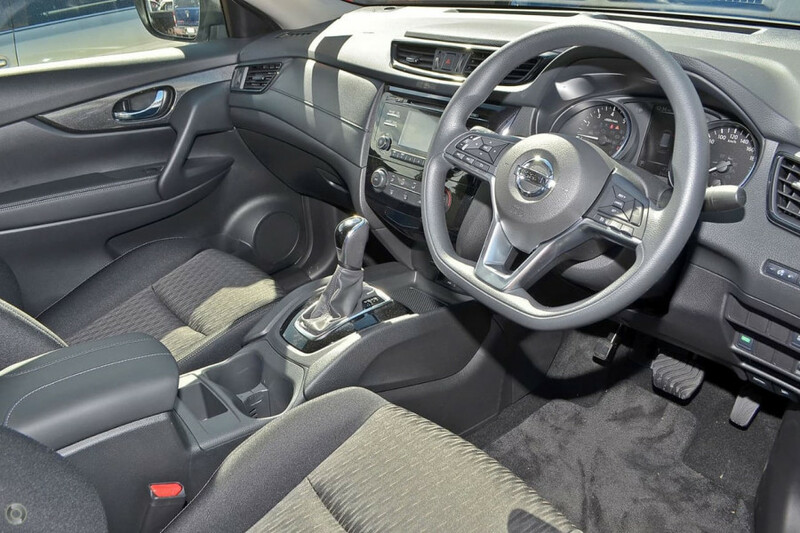 I'm interested in a Demo 2019 Nissan X-Trail ST 2WD (stock #N10309). 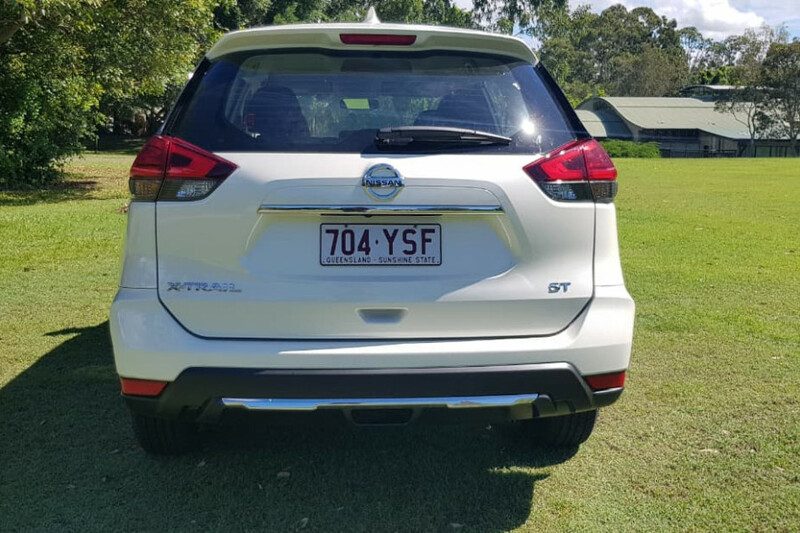 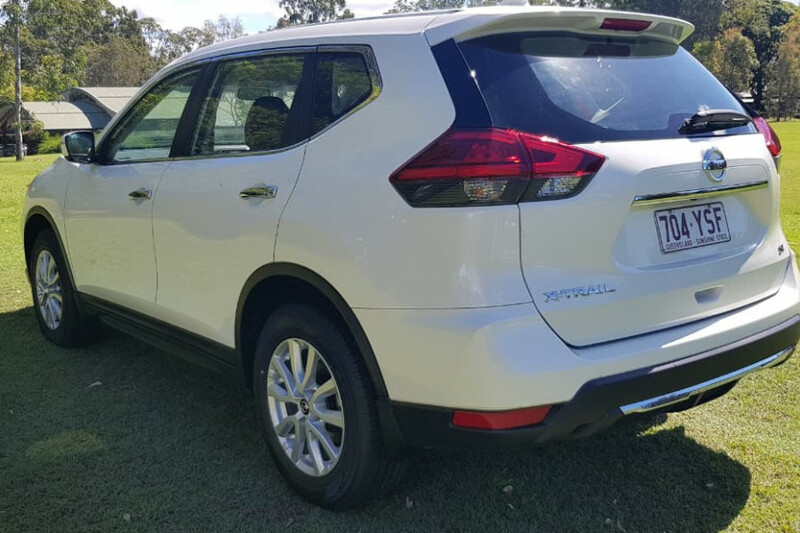 I'm interested in a Demo 2018 Nissan X-Trail ST 2WD (stock #N10279). 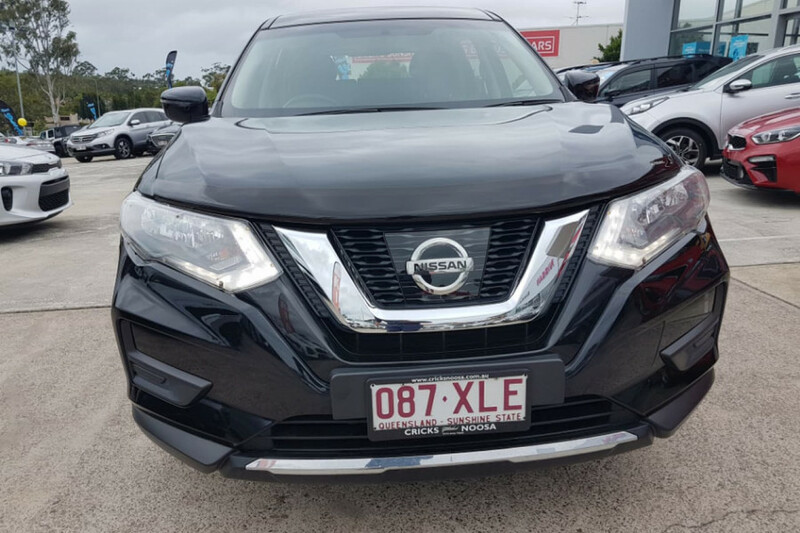 I'm interested in a Demo 2018 Nissan X-Trail ST 2WD (stock #N10253). I'm interested in a Demo 2018 Nissan X-Trail ST 2WD (stock #N10259). 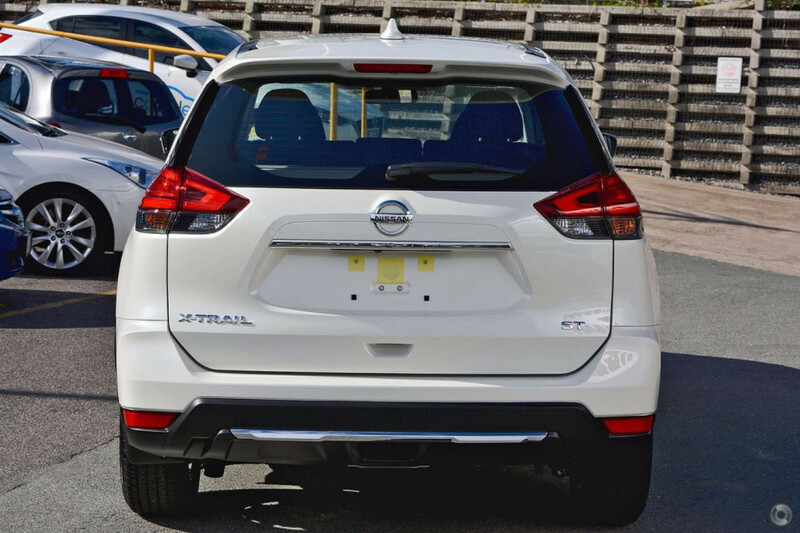 I'm interested in a Demo 2018 Nissan X-Trail ST 2WD (stock #N10252). 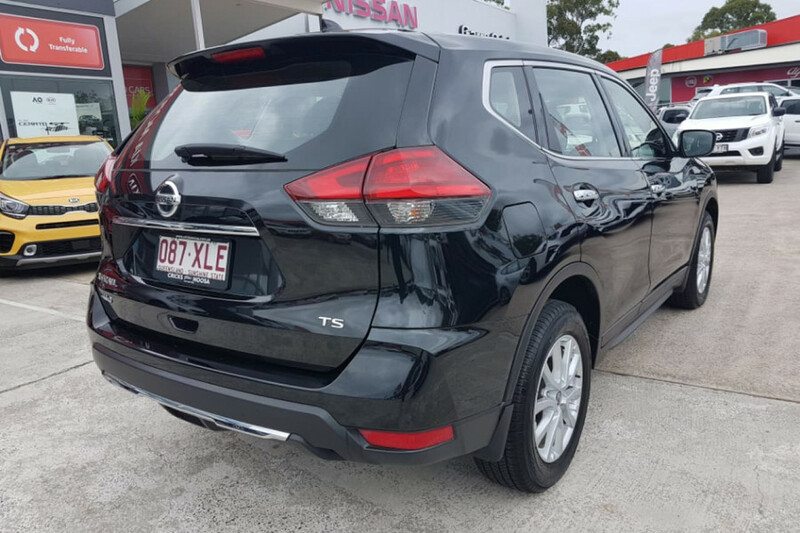 I'm interested in a Demo 2018 Nissan X-Trail ST 2WD (stock #N10250). 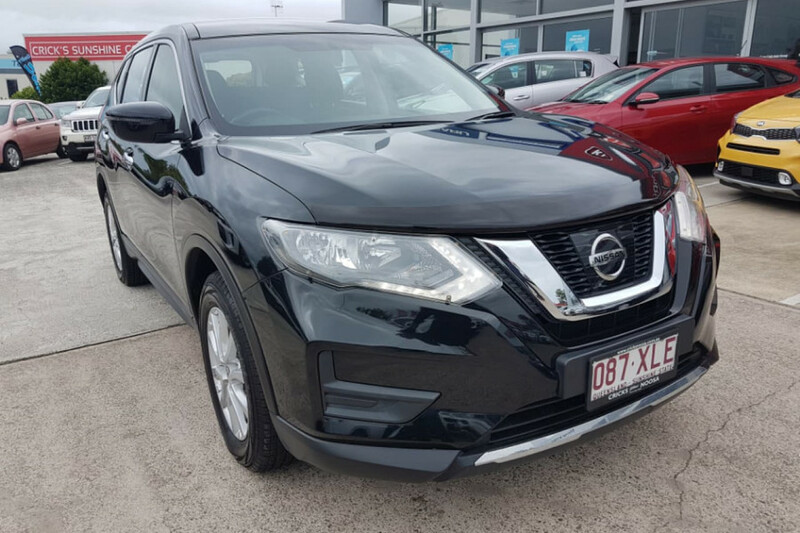 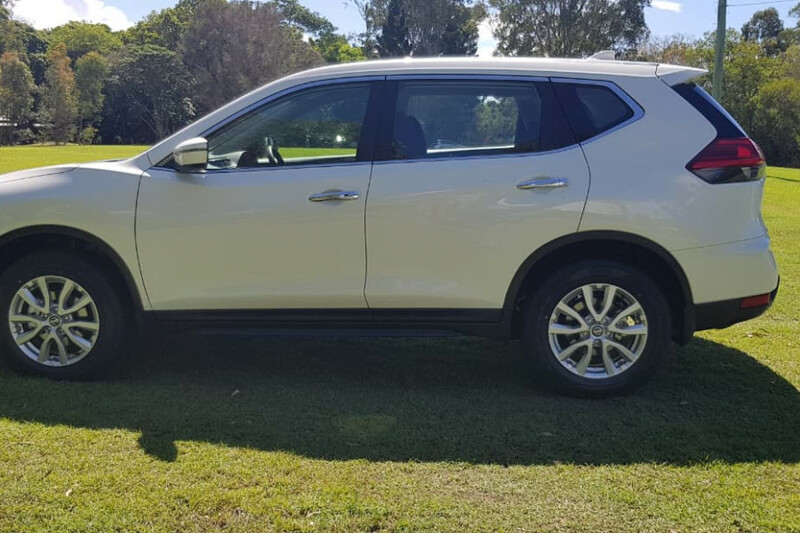 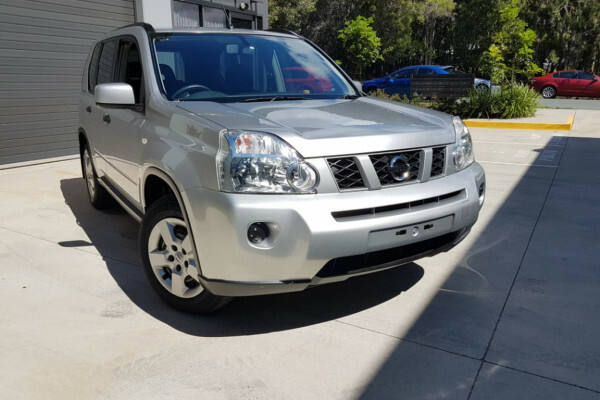 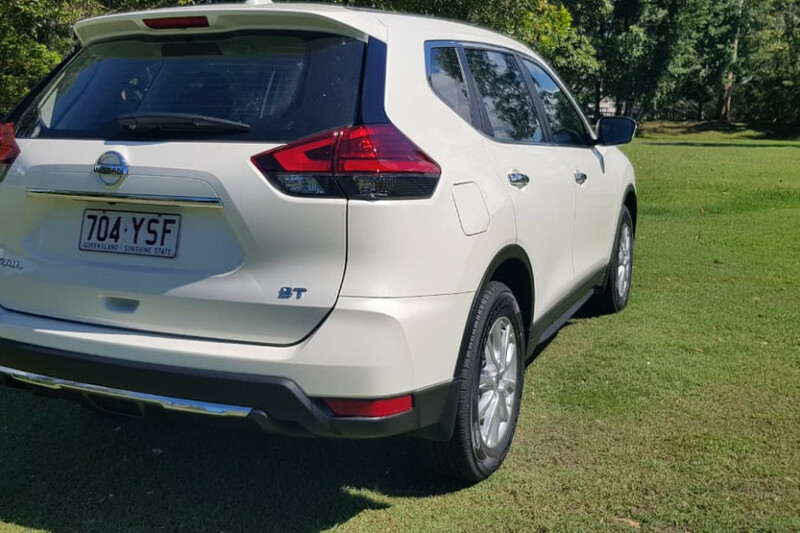 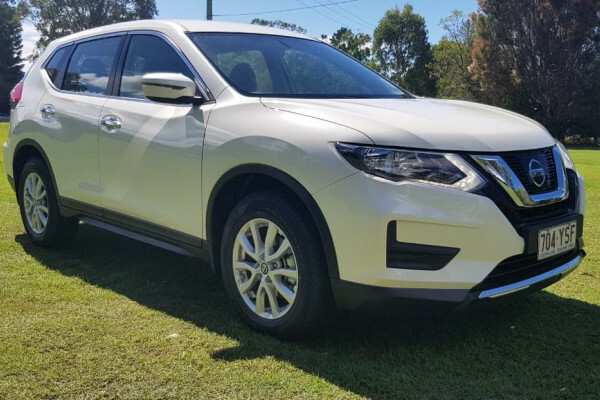 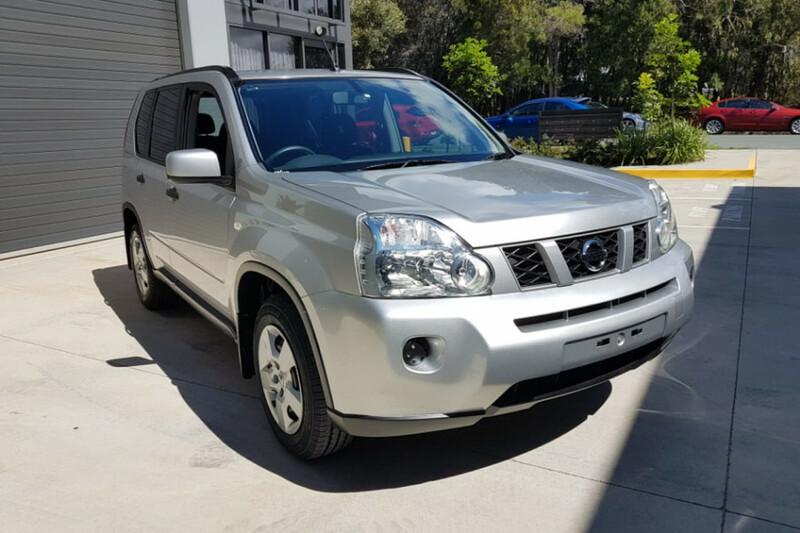 I'm interested in a Demo 2018 Nissan X-Trail ST 2WD (stock #N10246). 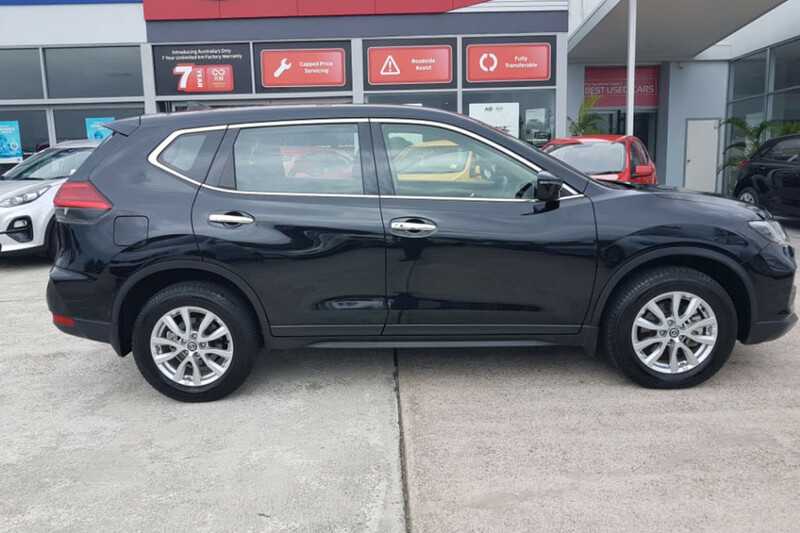 I'm interested in a Demo 2018 Nissan X-Trail N-Sport 2WD (stock #N10166). 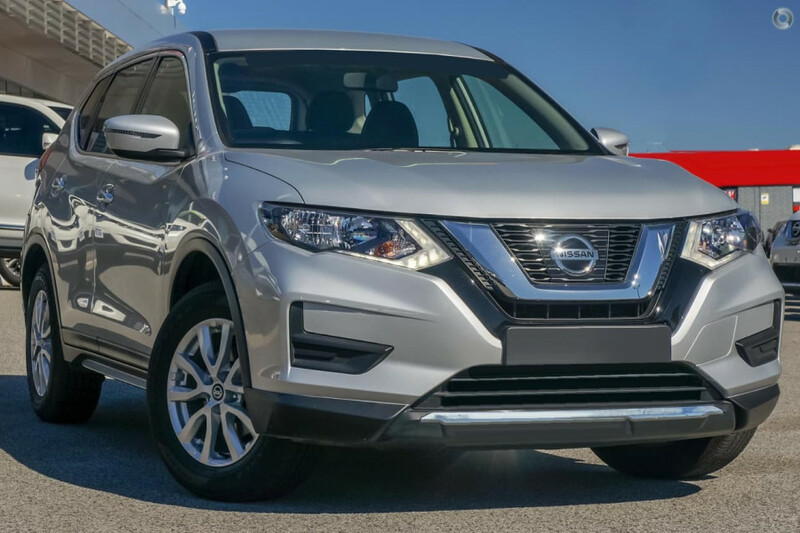 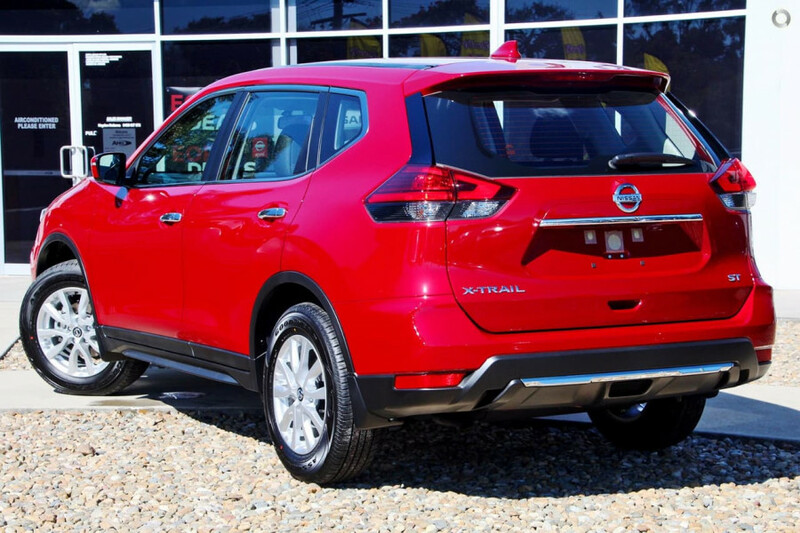 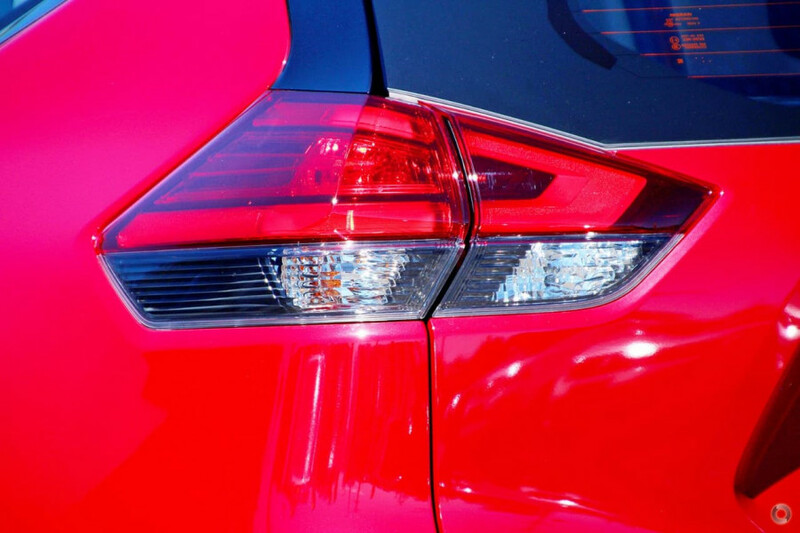 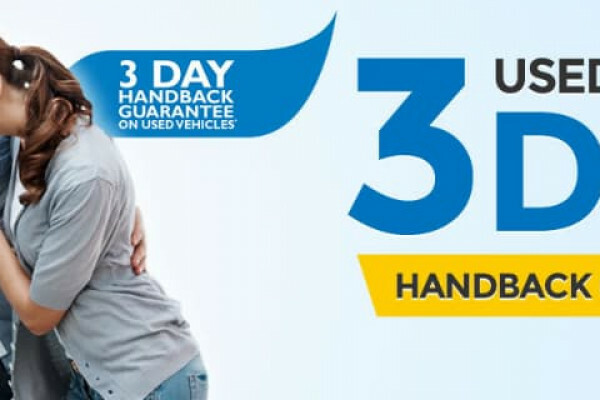 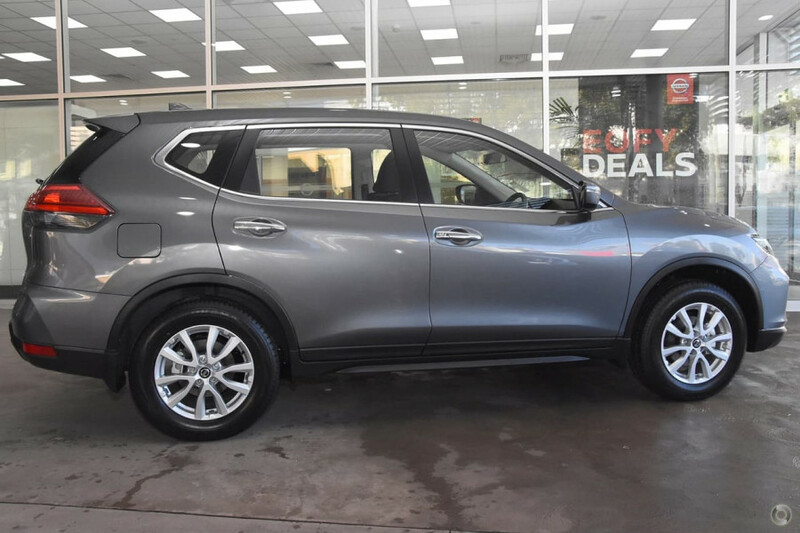 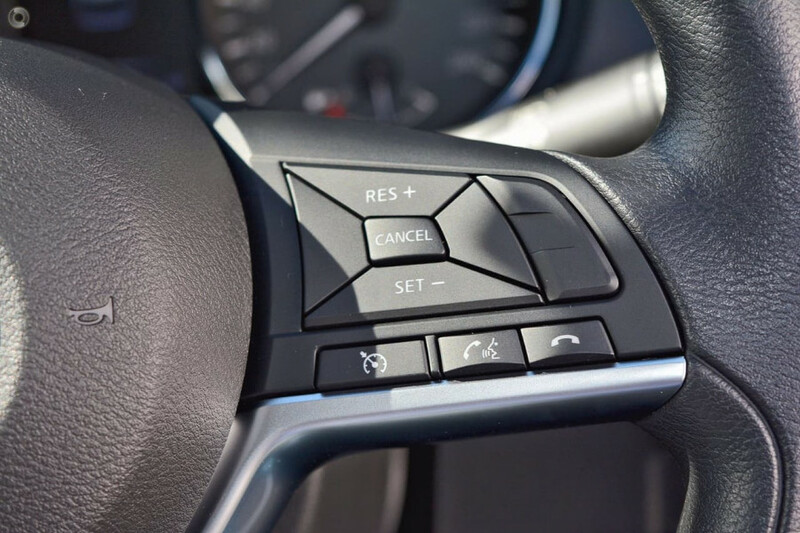 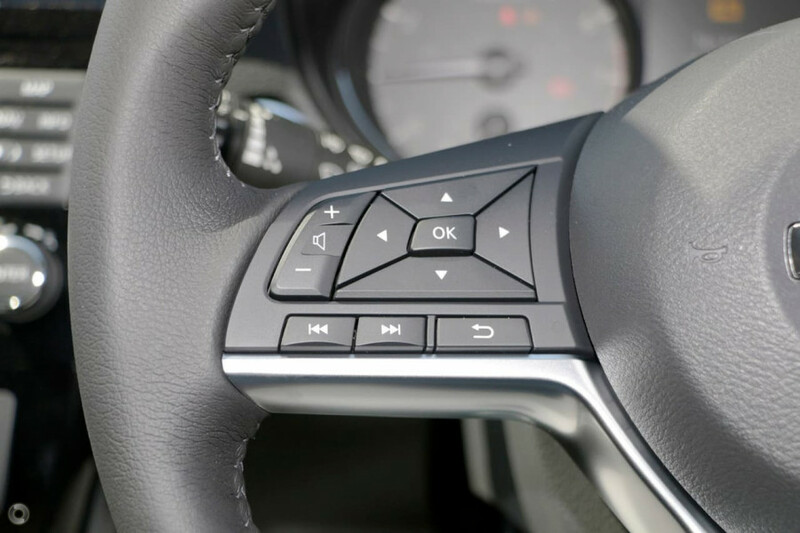 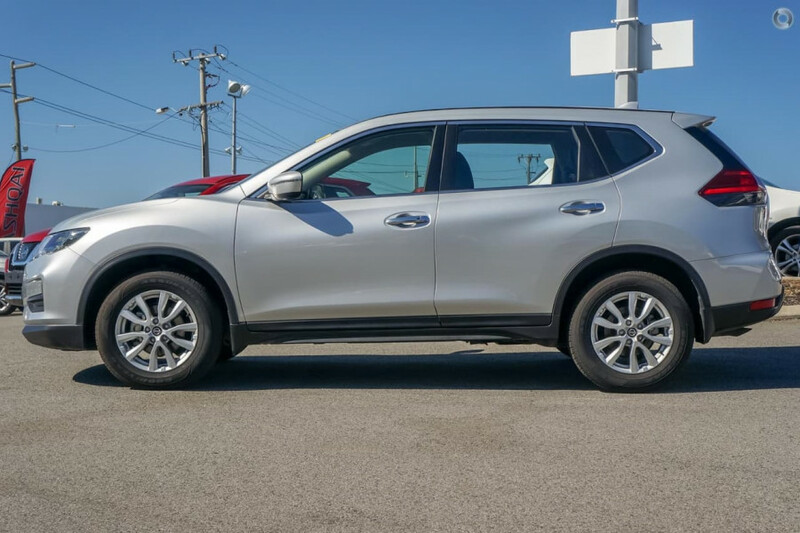 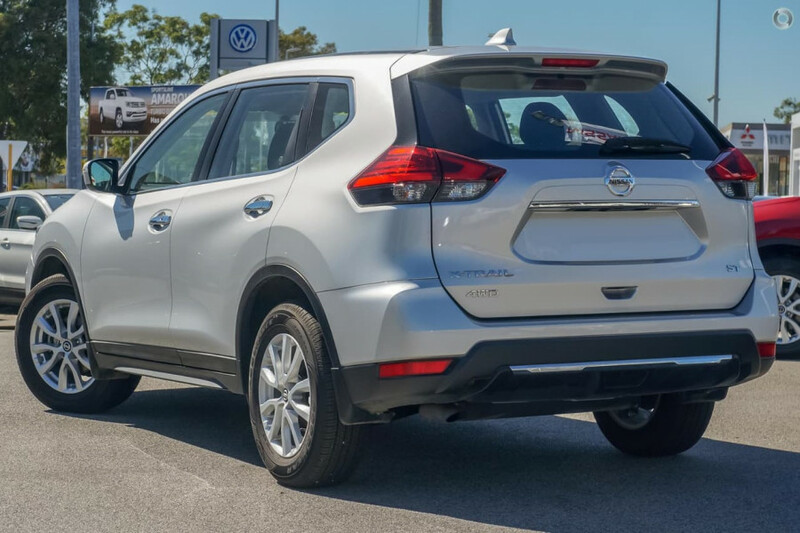 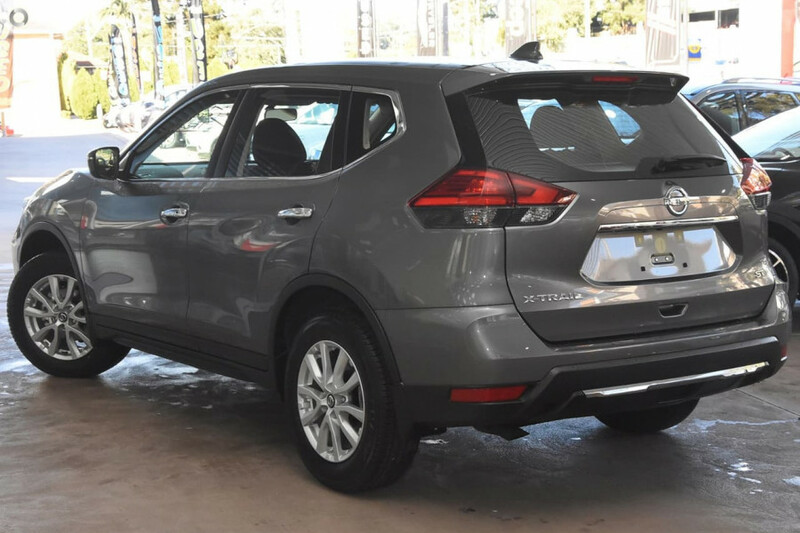 I'm interested in a Used 2017 Nissan X-Trail II (stock #UX11858). 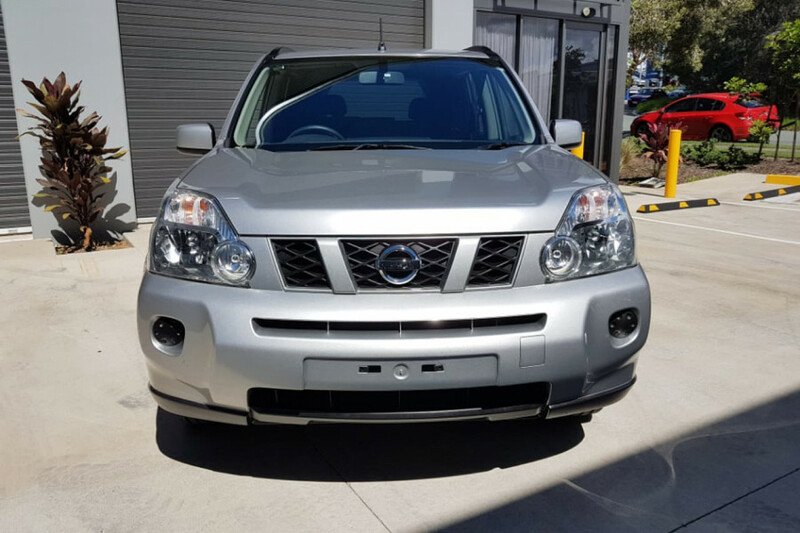 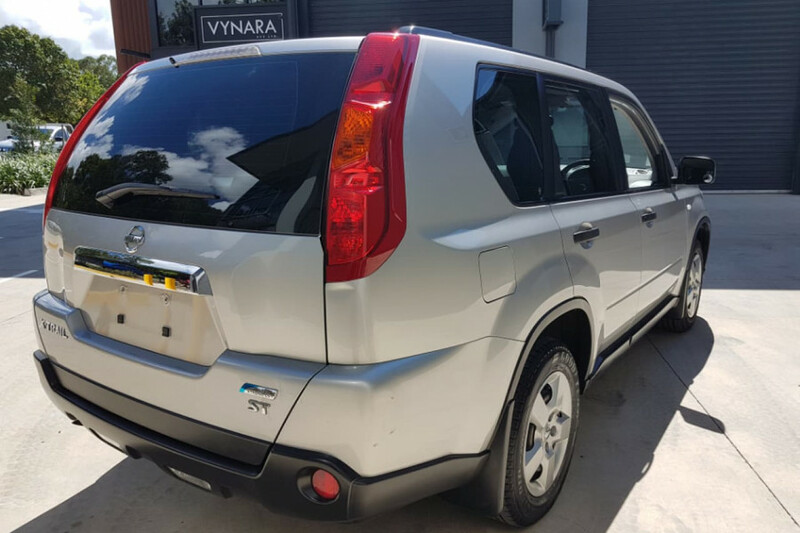 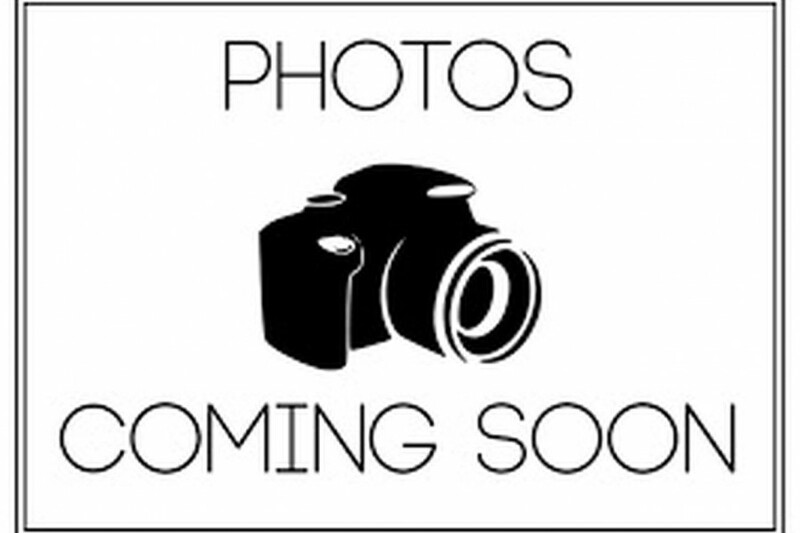 I'm interested in a Used 2010 Nissan X-Trail ST (stock #UX11908).